For Mr. Miller’s first system Beaumont Solar helped secure the 30% Treasury grant that was part of the solar incentives at the time. 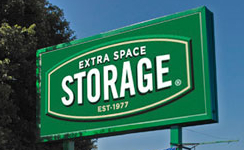 Beaumont has also safe harbored the grant for the storage facility’s 516kW system soon to come online. Although the grant is no longer a current incentive, the 30% ITC still remains. 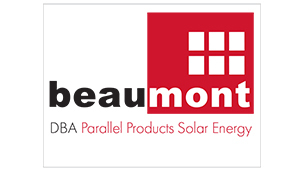 Beaumont Solar has financial experts specialized in the solar PV industry who are constantly monitoring and anticipating changes in suppliers, incentives, financing and pricing. It is this detailed knowledge and full-service business model that allows us to utilizing best in class technology at the industry’s lowest price, to design, engineer and implement the most cost effective solar energy systems in operation with reliable, superior performance. Contact Us at 508-990-1757 for an evaluation of how much money solar energy can add to your bottom line.